This course provides useful information for a large range of professionals who deal with environmental water resources, especially legal liability and changes in stream water quality, shallow water table, drainage, wetlands, and sedimentation issues. 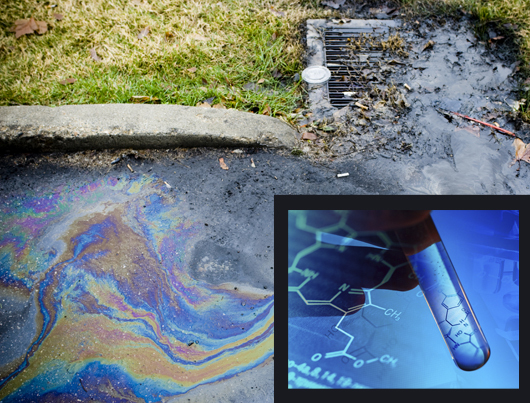 Course attendees will gain an understanding of the basics of forensic science and the main environmental forensic techniques available and how they apply to complex inverse condemnation, regulatory takings, and environmental damage cases. For more detailed information on course contents, see the Course Topics section under more information. In addition, the expert witness investigations of several prior environmental cases before the United States Federal Court of Claims will be examined, and attendees will be asked to brainstorm several case studies and discuss alternative investigative approaches. California Department of Public Health, CDPH, Approved for contact hours. This course is intended for environmental professionals including, but not limited to, environmental consultants, industrial operators (e.g., power, mining, farming, and construction companies), insurance agency employees, environmental lawyers, and local, state and federal governmental employees.